Der Artikel Cassandra Wilson (geb. 1955): Loverly wurde in den Warenkorb gelegt. 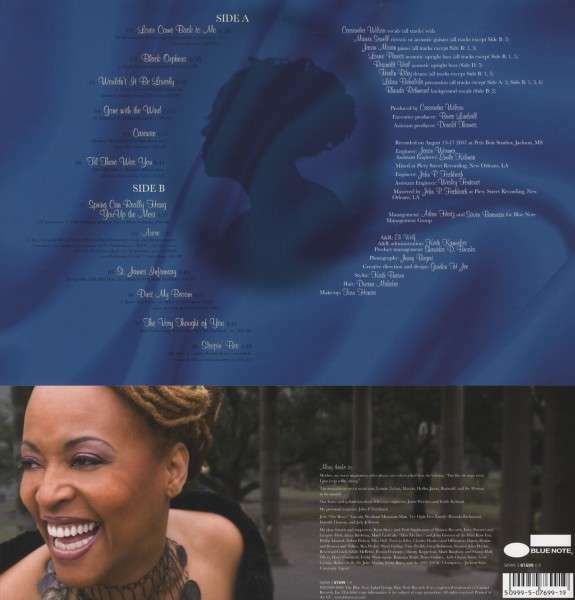 + Jason Moran, Lonnie Plaxico, Rhonda Richmond u.a. 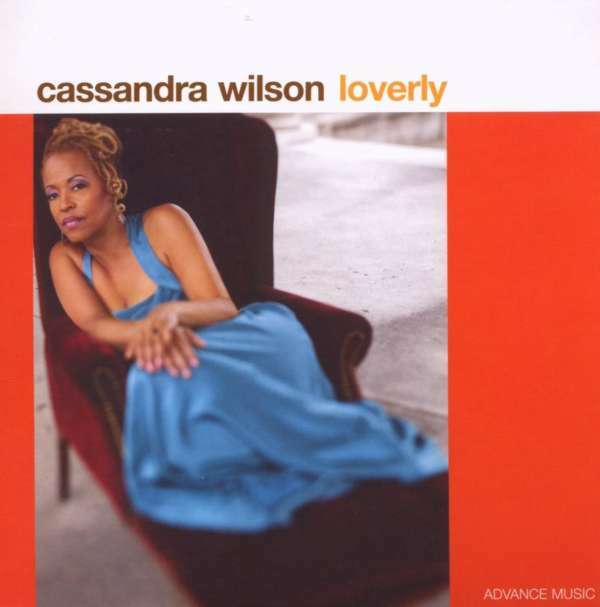 For thunderbird, her 2006 Blue Note recording, vocalist Cassandra Wilson explored the outer reaches of jazz with a multilayered sonic approach piloted by pop producer T-Bone Burnett and supported by his A-team of studio musicians including guitarist Marc Ribot and drummer Jim Keltner. This time, Wilson ventures into another fascinating direction with Loverly, a tantalizing, rhythmically driven collection of jazz standards given new luster with a top-drawer band of friends that includes Marvin Sewell on guitar, Jason Moran on piano, Herlin Riley on drums, Lonnie Plaxico on bass, and Lekan Babalola on percussion, with special guest appearances by bassist Reginald Veal and trumpeter Nicholas Payton. "I wanted to work with spare arrangements this time," says Wilson of Loverly, her first full album of standards since her 1988 JMT album Blue Skies. "I decided to dig back into standards with a small, compact group of musicians. I don’t record the typical jazz standards a lot, but I love them and that’s how I honed my craft. I studied the standards, listening to how other singers put their swing into them. But it’s hard to do standards. You can’t really sing them until you understand them."